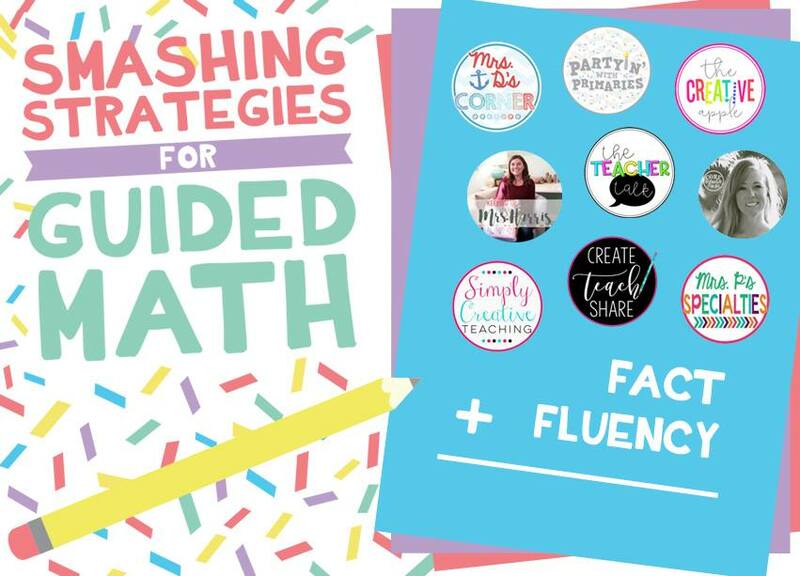 We are back this week to bring you more Smashing Strategies for Guided Math!! 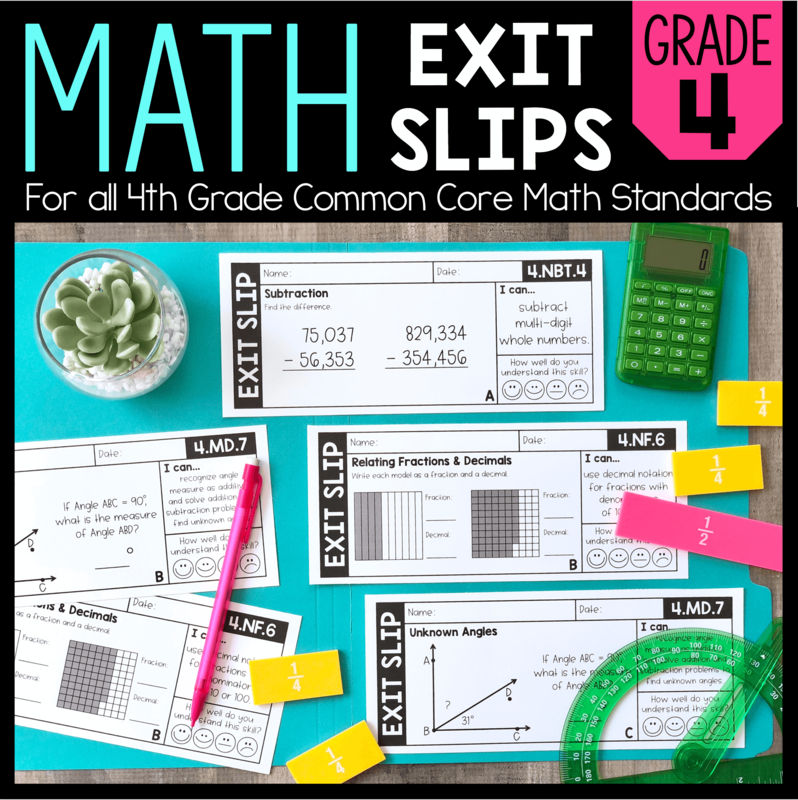 In my last post I discussed different options for Math Warm-Ups. Today I am excited to share how you can incorporate Interactive Notebooks into your math block!! 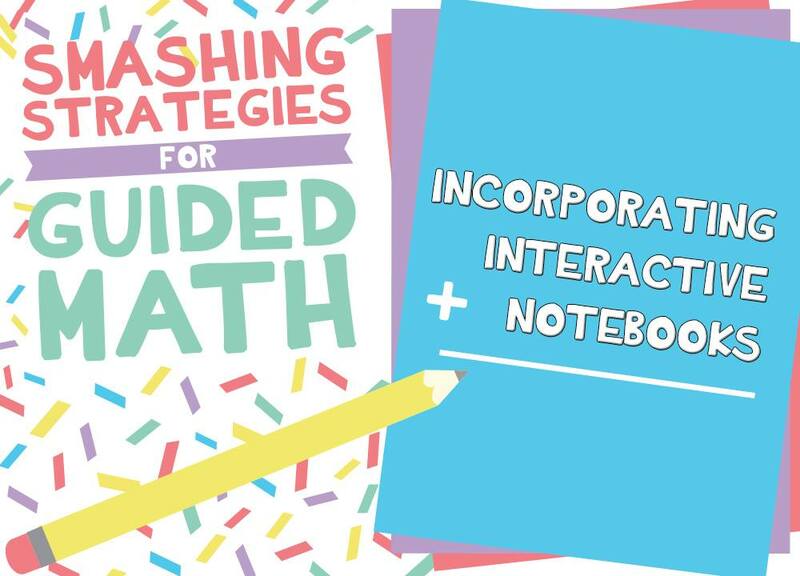 Interactive Notebooks can take on many different forms. 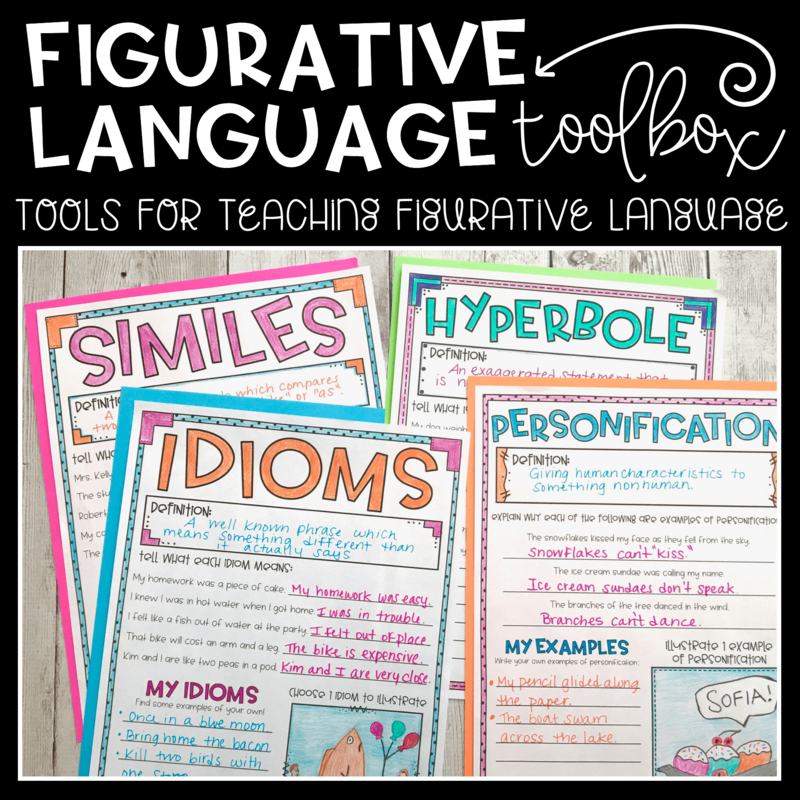 Some teachers use them for taking notes and drawing illustrations and examples. 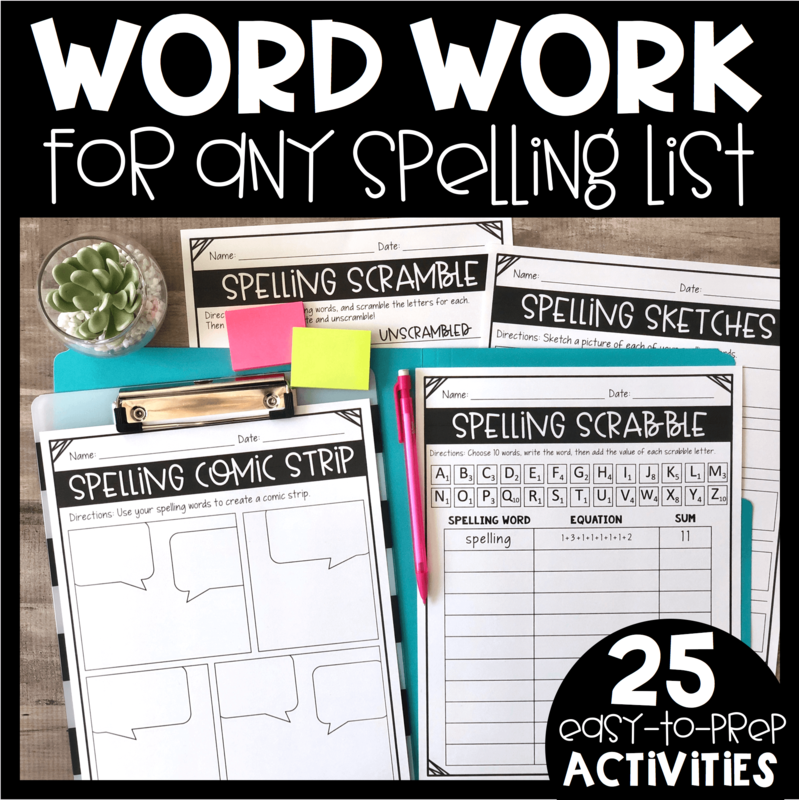 Other teachers use more structured templates, including foldable pieces that require cutting and pasting. I prefer a balance of the two. 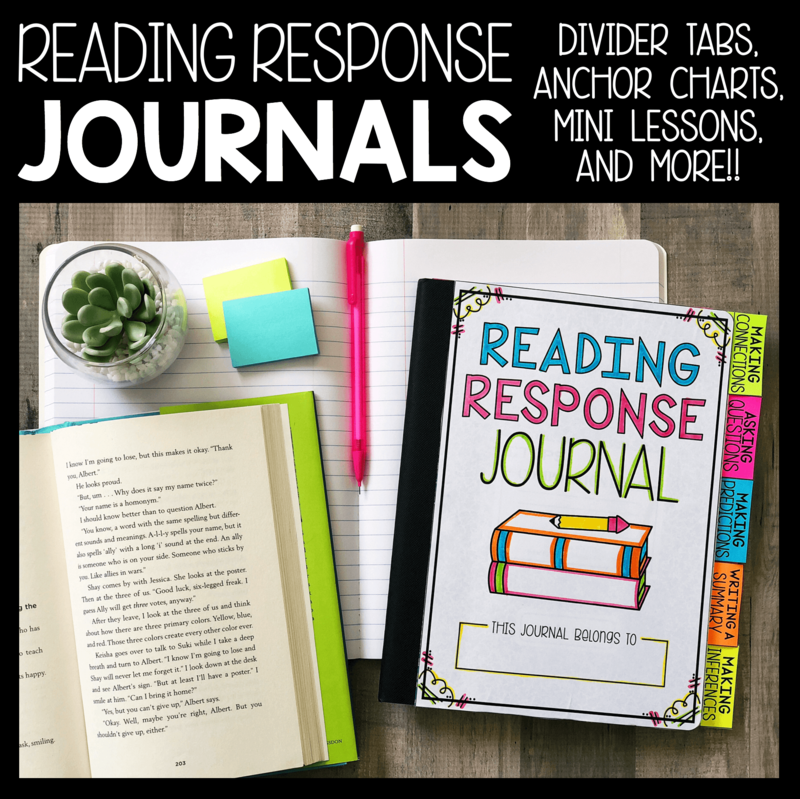 When I refer to notebooks in my classroom as being “interactive”, I am referring to them as a tool that my students will “interact” with throughout the year, whether it be when they are taking notes on a brand new concept, or using them as a reference when solving problems independently. 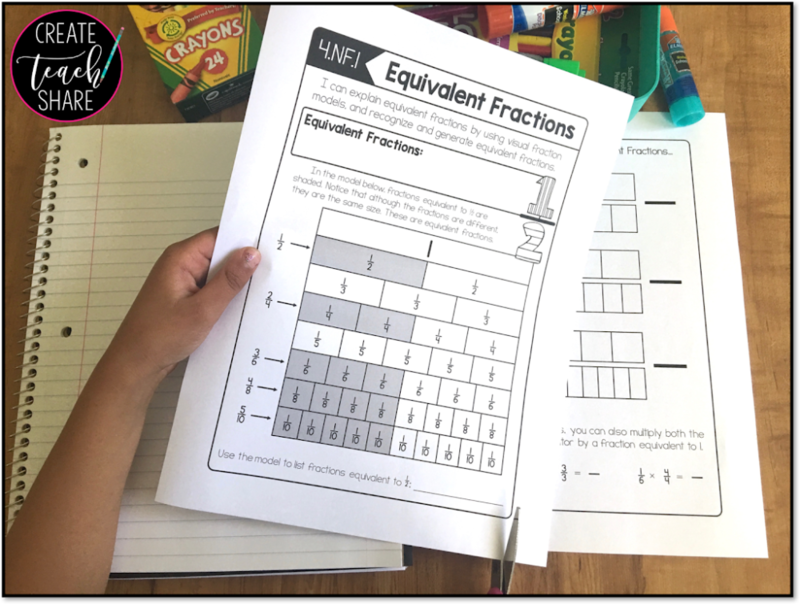 You can use Interactive Notebooks to introduce new concepts and skills, in which students take notes and include sample problems and illustrations. 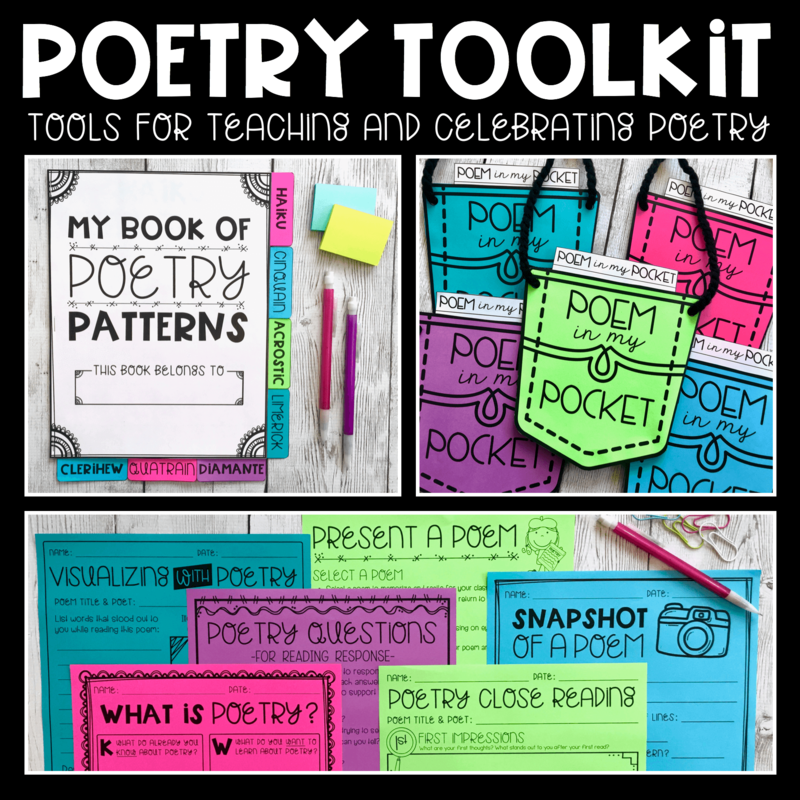 They can be used to review or reinforce previously taught concepts and skills. 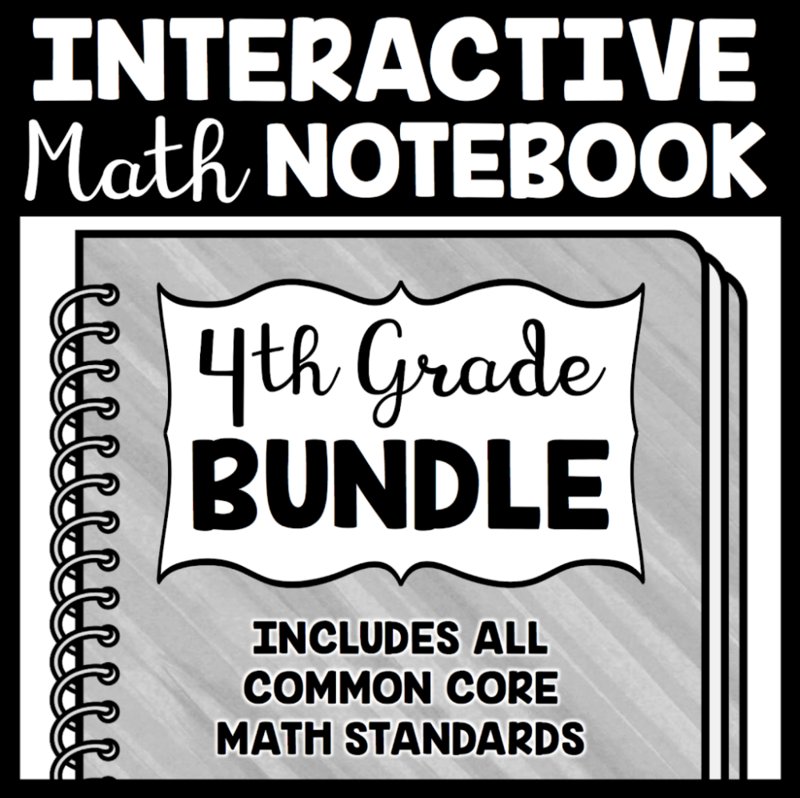 Interactive Notebooks are great for test preparation! 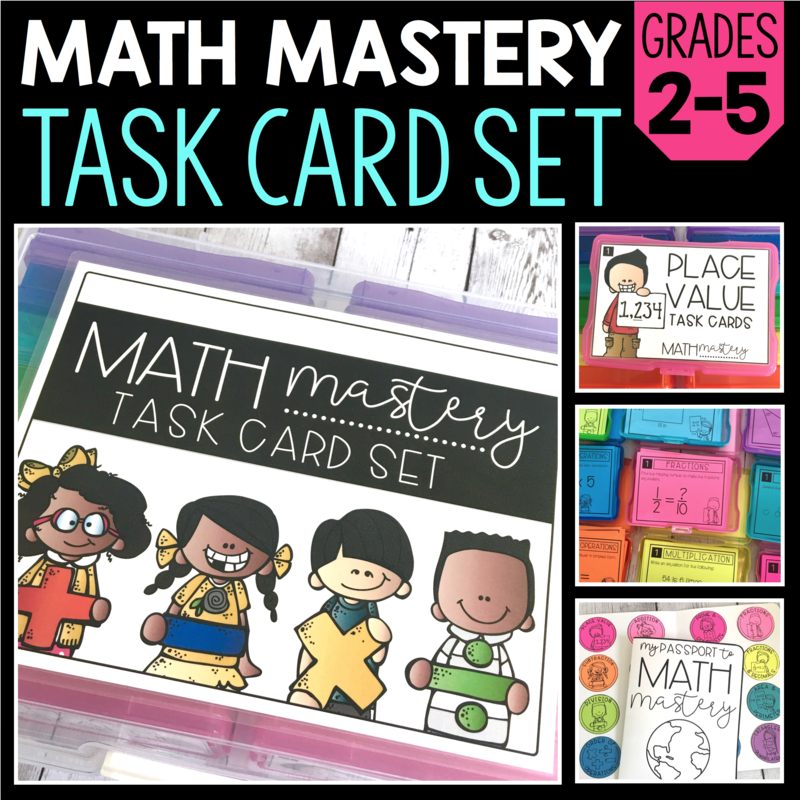 They can be used as a countdown to standardized tests, reviewing different concepts and skills each day leading up to the test. An explanation or how-to for each concept or skill. Sample problems to be completed as a group. An additional page of problems for guided or independent practice. 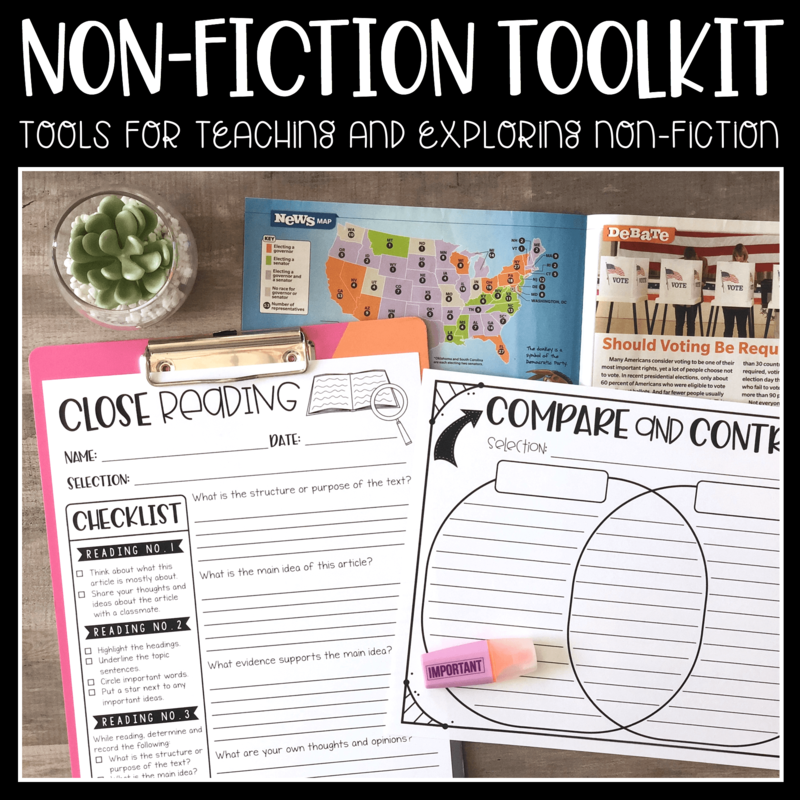 These notebook pages then serve as a reference tool for students throughout the year. My students always have their notebooks handy to refer to as they complete current tasks or review material. 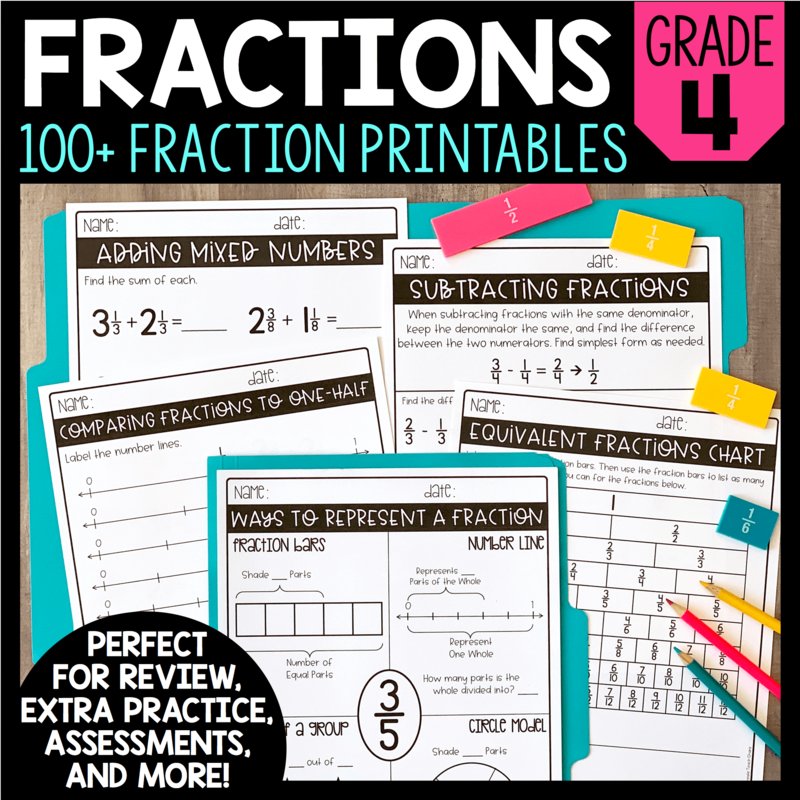 They are great for revisiting right before all assessments, big or small!! Prep: My Interactive Notebooks do require some prep. 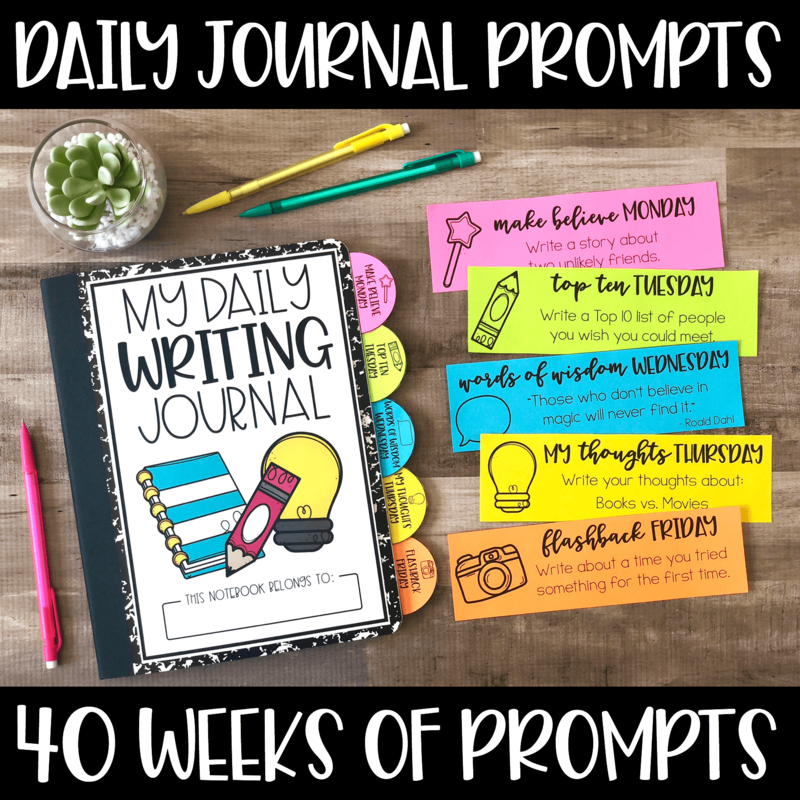 Students need to cut out pages or pieces to glue into their notebooks. I like to have students prep their notebooks for the day during Math Warm-Up. Pages or pieces needed for the day are distributed while they complete their task for Math Warm-Up. As soon as they complete their task, students transition right into prepping their notebooks for the day. 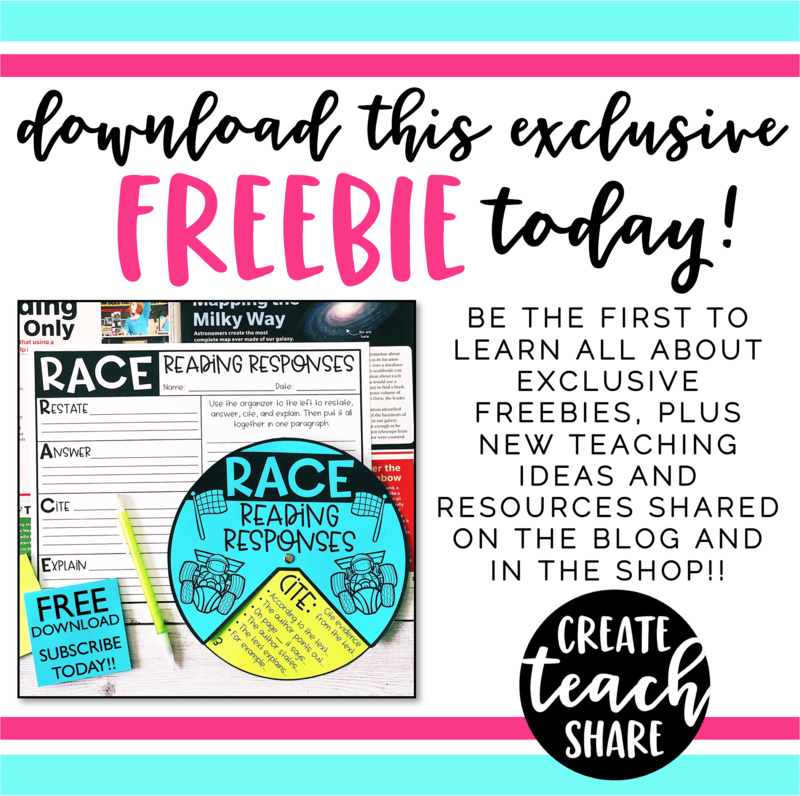 That way, whether they are used for whole group instruction, or during small groups, the pages will be ready to go! 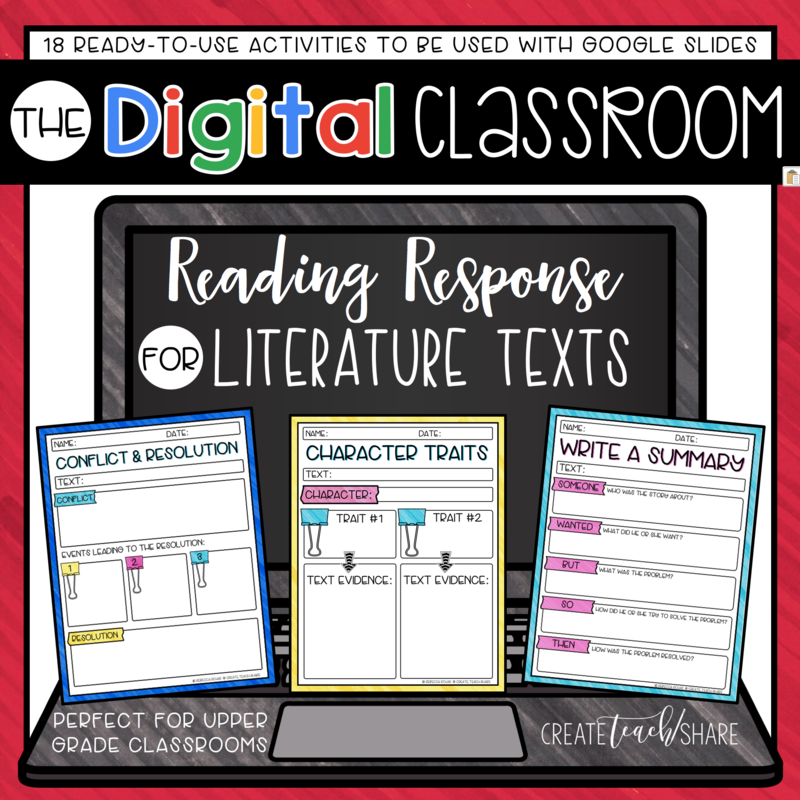 When deciding when to use Interactive Notebook pages, one thing is certain: They should NOT be completed independently. 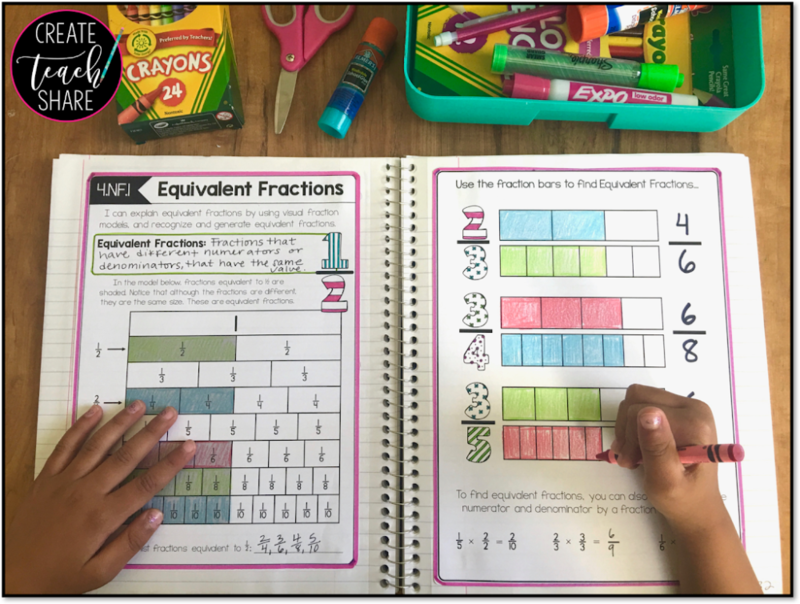 Depending on how your Guided Math block is organized, notebook pages should be completed with teacher direction. 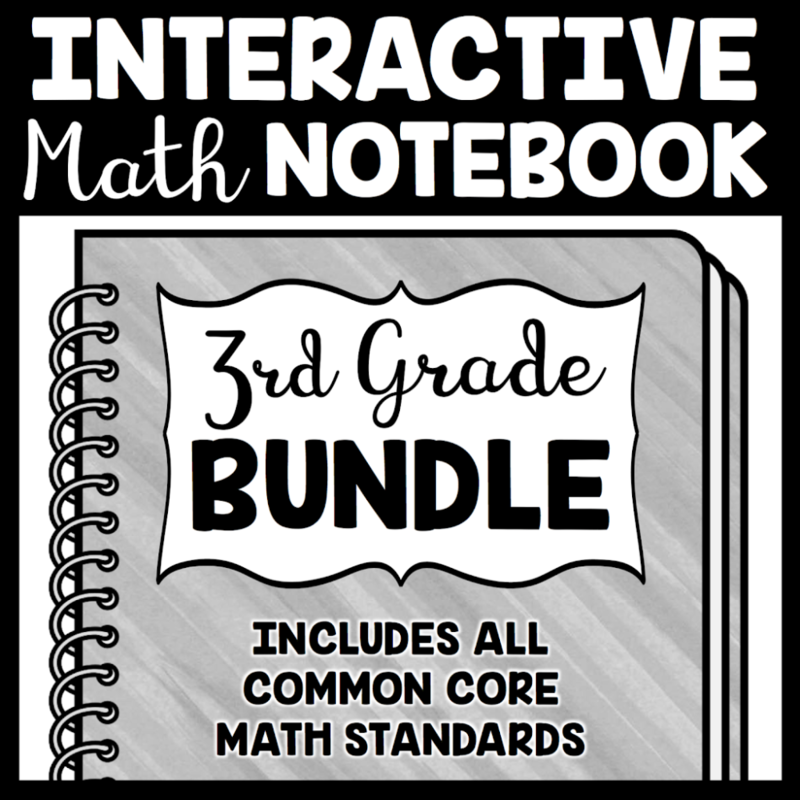 Small Group: When introducing a brand new math concept or skill, Interactive Notebooks are best used in small groups. This way the teacher can differentiate the lesson to meet the needs within each group. 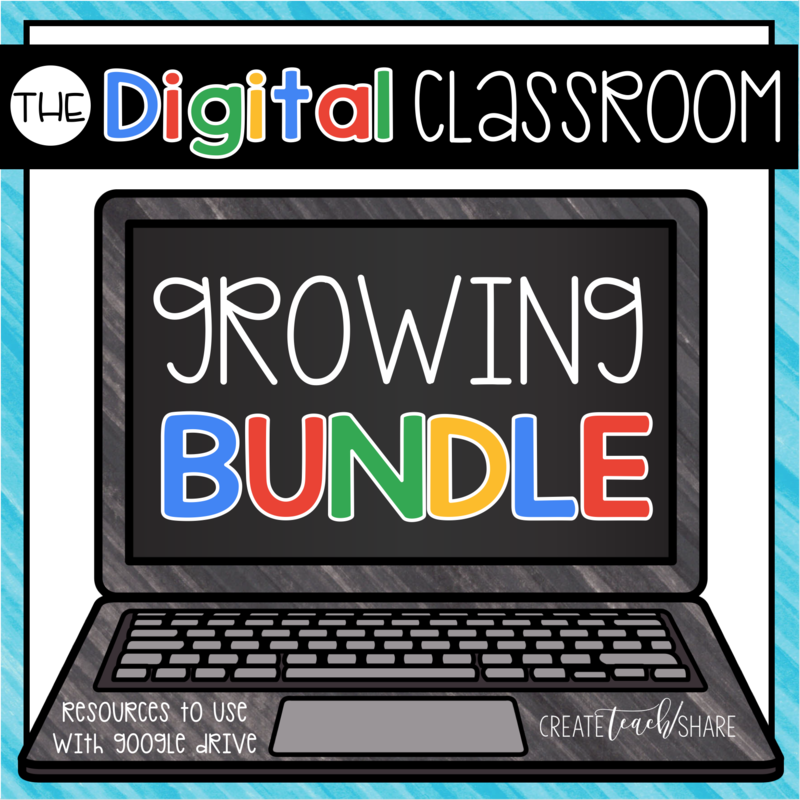 This gives you the chance to make sure that each student is receiving the material in a way that is meaningful to them, and you get to see how well each student is able to grasp the new concepts. Whole Group: When reviewing previously taught material, Interactive Notebooks work great in a whole group setting. Students have already been exposed to the material and have had opportunities to practice the concepts and skills. Therefore, it may not be necessary for the teacher to complete the pages in a smaller setting. 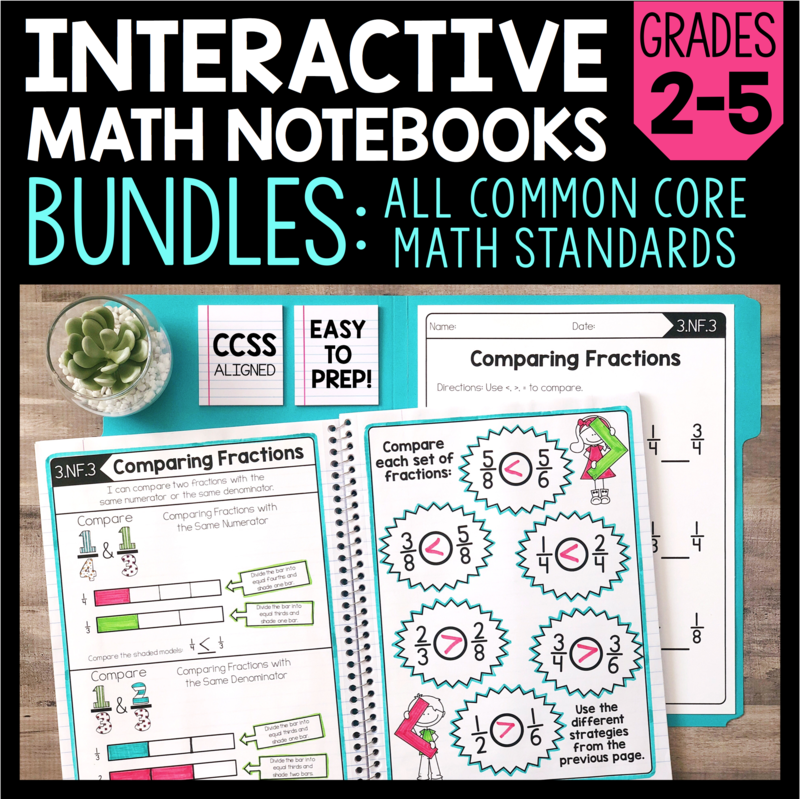 Independent Practice or Center Work: The nice thing about Interactive Notebooks is that they can continue to be used as a reference tool for students. 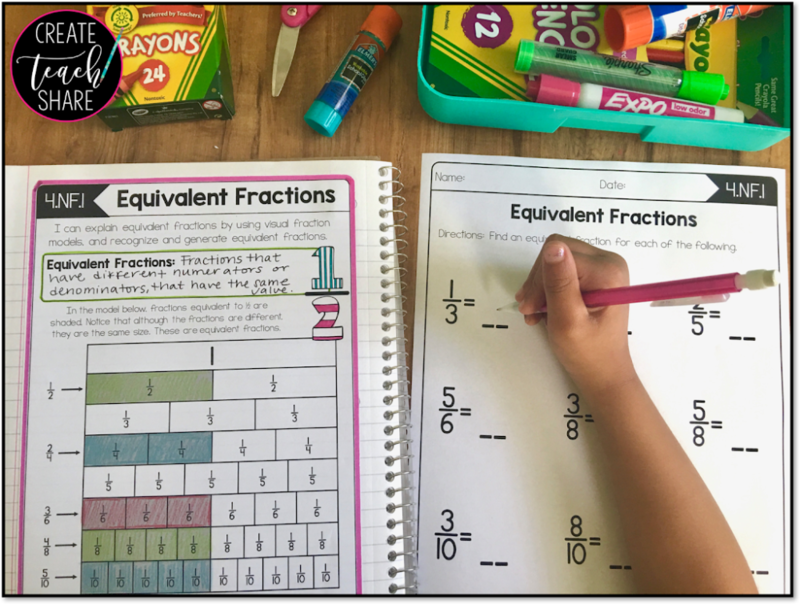 Often times during a Guided Math block, a teacher will be working with small groups or conferencing with a student. 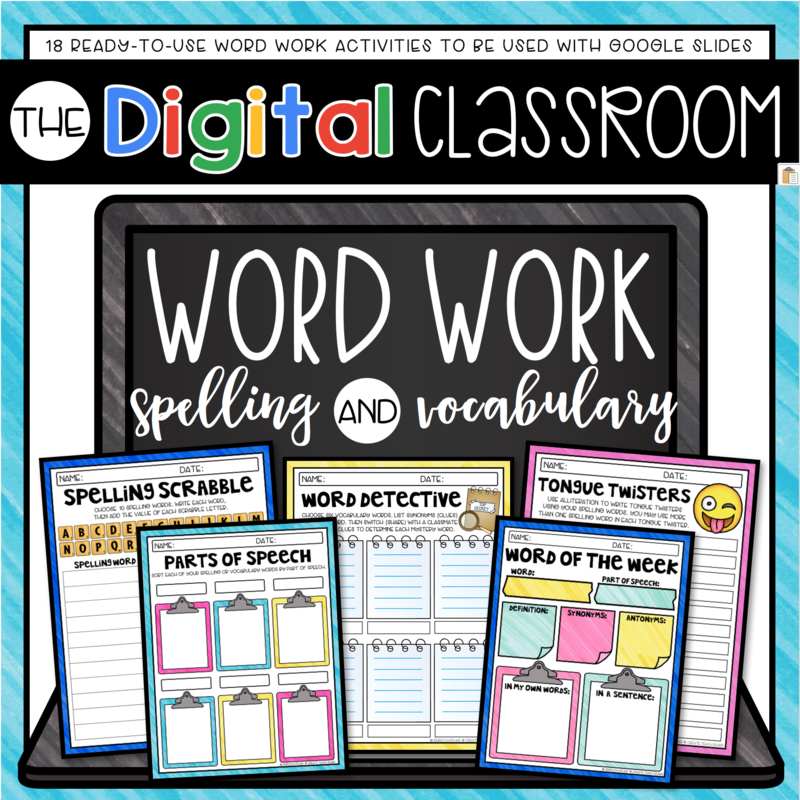 This requires students to work independently at their desk or at centers. 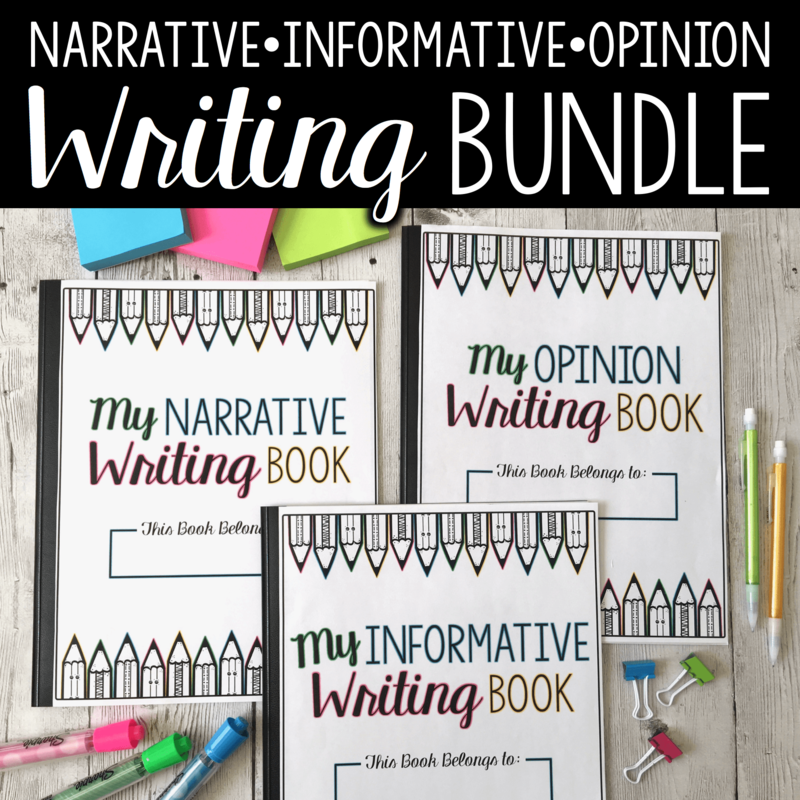 So when students are unsure about a concept or skill, their Interactive Notebooks serve as a tool that provides them with notes, explanations, and examples, that they can refer to. 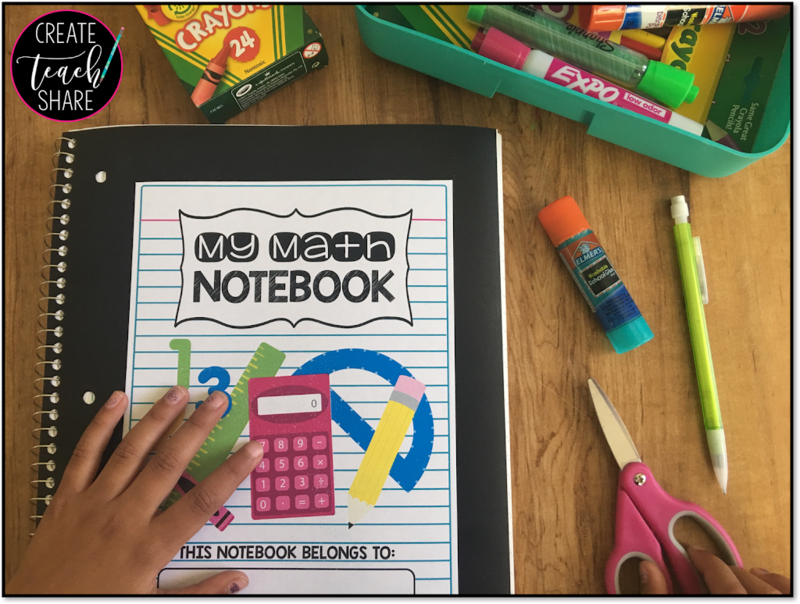 If you are interested in learning more about my Interactive Math Notebooks, feel free to use the links below!! 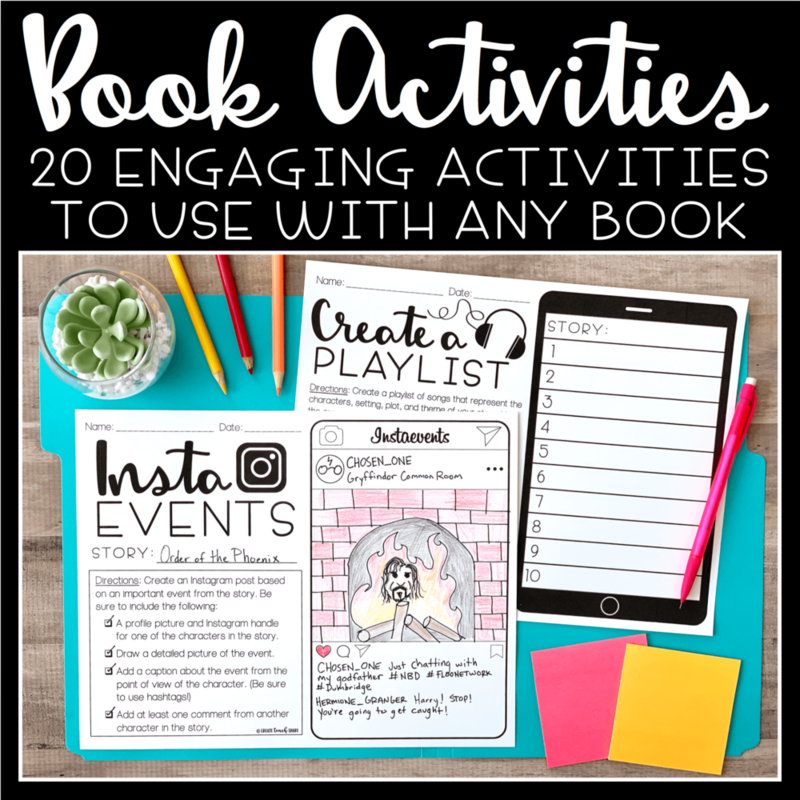 I hope that you will be able to put some of these ideas and activities to use in your own classroom. 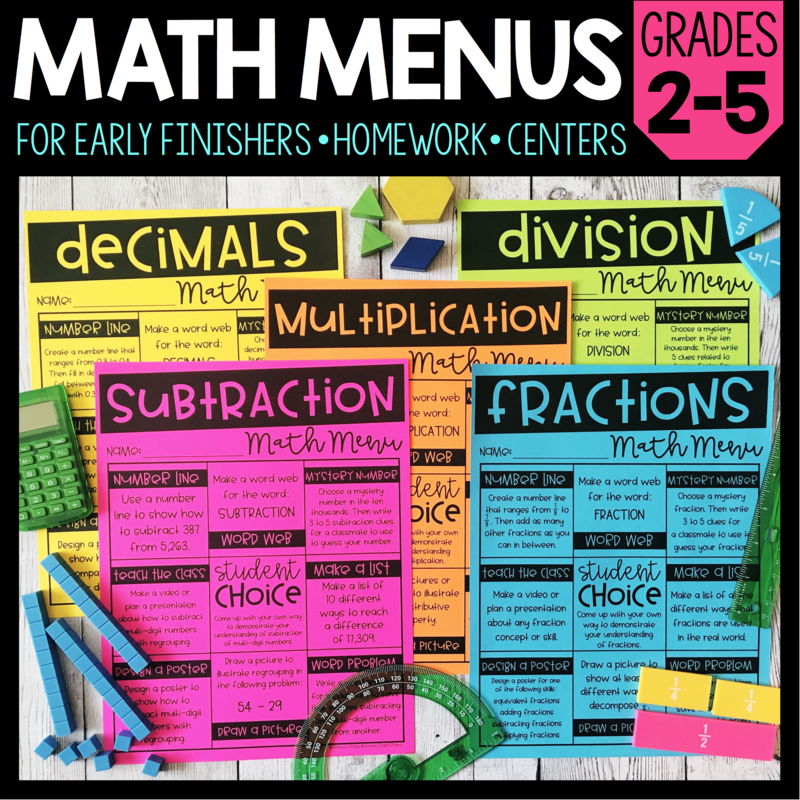 Be sure to check out the other links below for some great ideas related to Guided Math! !